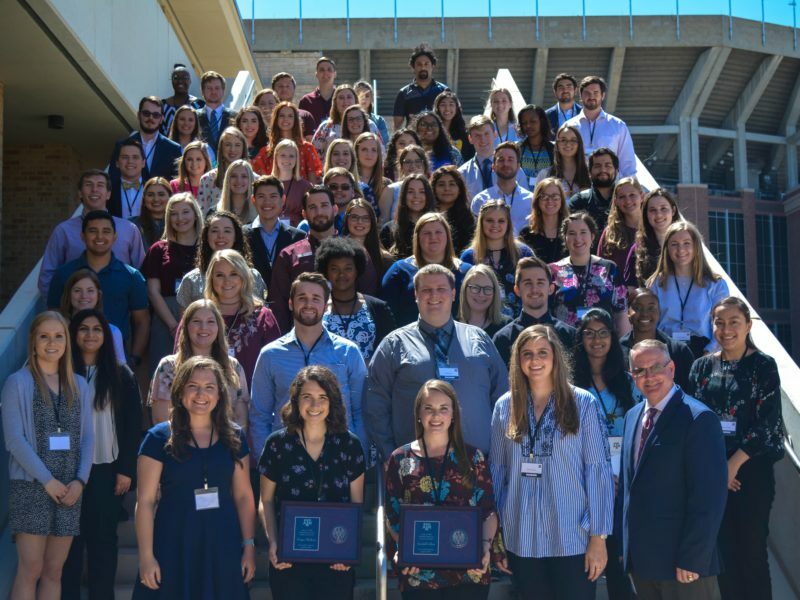 The League of American Bicyclists has honored Texas A&M University with a Silver Bicycle Friendly University award in recognition of the institution’s achievements in promoting and enabling safe, accessible bicycling on campus. The program, which now includes 193 BFU colleges and universities, is part of the League’s larger program and mission to create a Bicycle Friendly America for everyone. Texas A&M garnered the Bike Friendly University designation in 2015. Since that time, Texas A&M Transportation Services has worked to enhance their programs, policies and campus projects, such as the bike share program, the introduction of the Dutch Junction intersection and the bike registration program, for example, resulting in the upgraded Silver designation. Moving forward, Texas A&M Transportation Services will have access to a variety of free tools and technical assistance from the League to become even more bicycle friendly. To learn more about the BFU program, visit the League online at www.bikeleague.org/university. Media contact: Melissa Marie Maraj, 979.862.7371, mmaraj@tamu.edu.